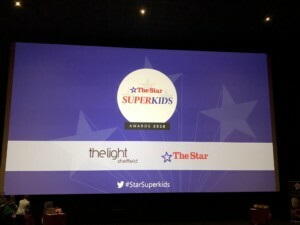 Royd Nursery Infant School were nominated for the “Super School” as part of the “The Star” awards. The category focuses on schools “providing a positive learning environment for their students”. 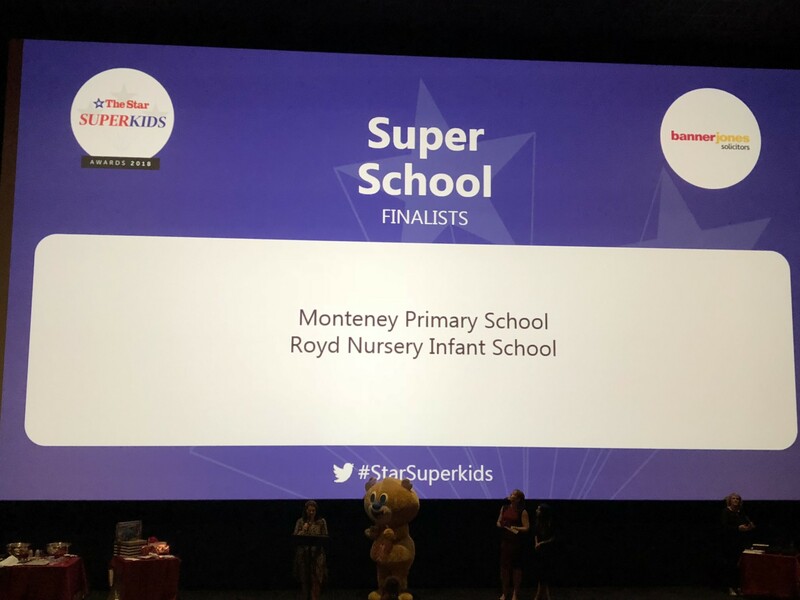 Mr Sly, Deputy Headteacher, and Miss Jones, Headteacher, who collected the “Special Recognition” award commented “Royd prides itself on celebrating the success of all children and being child centered. The school has consistently achieved above national expectations in writing, reading and maths in Key Stage 1 as well as phonics screening. It has a exciting, broad and balanced curriculum which is celebrated with the school gaining the NAACE ICT Mark, Arts Mark and the Sports Mark Gold Award”.